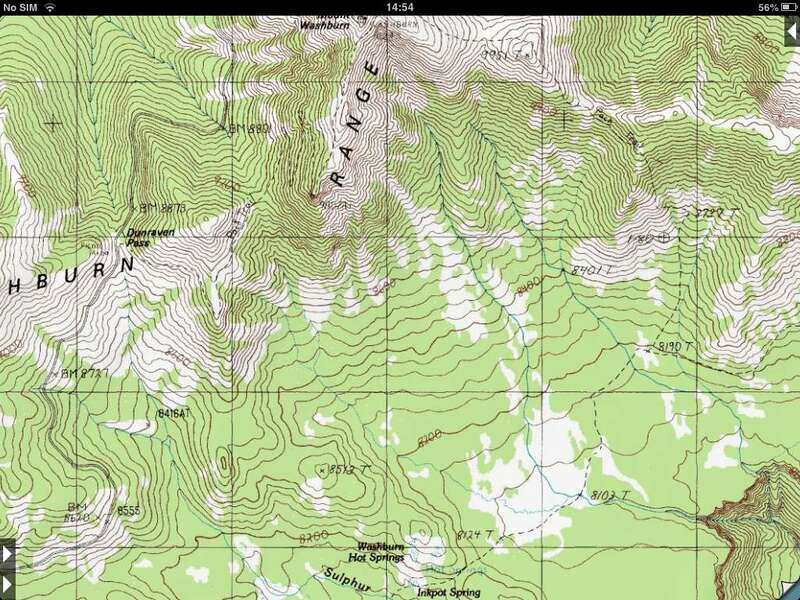 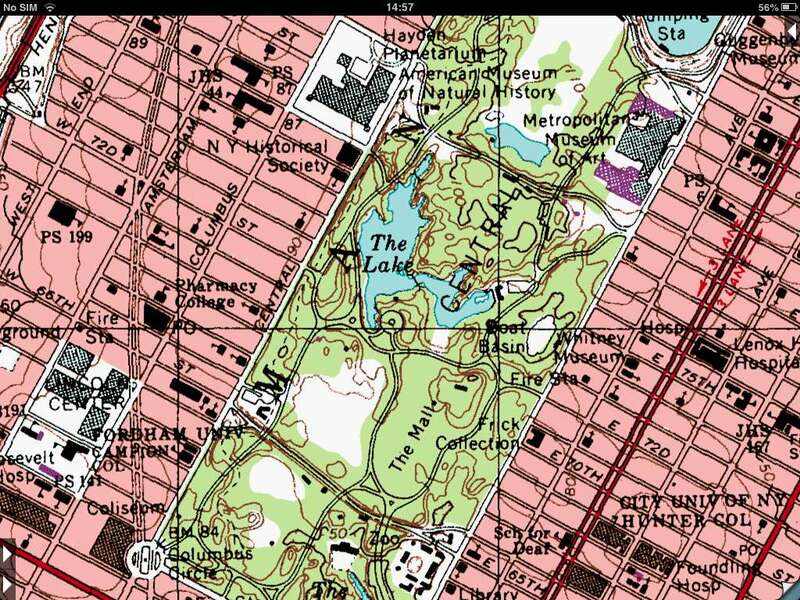 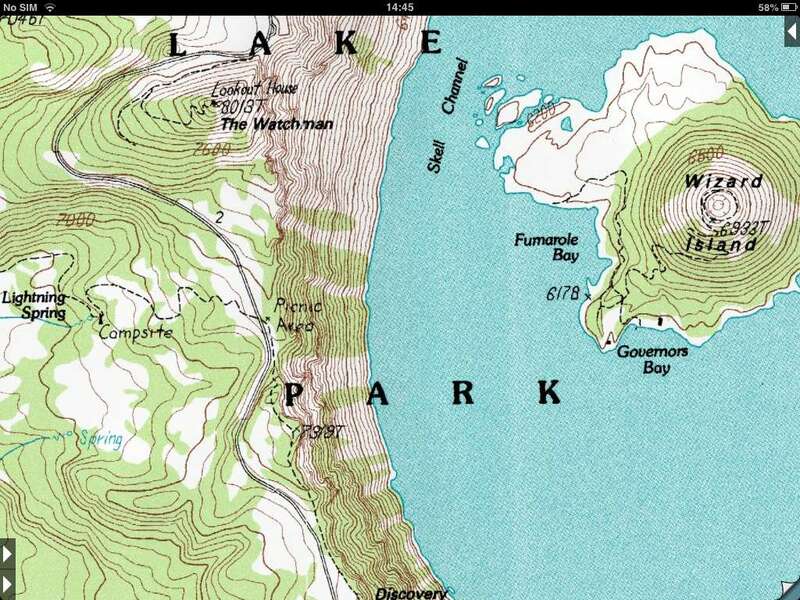 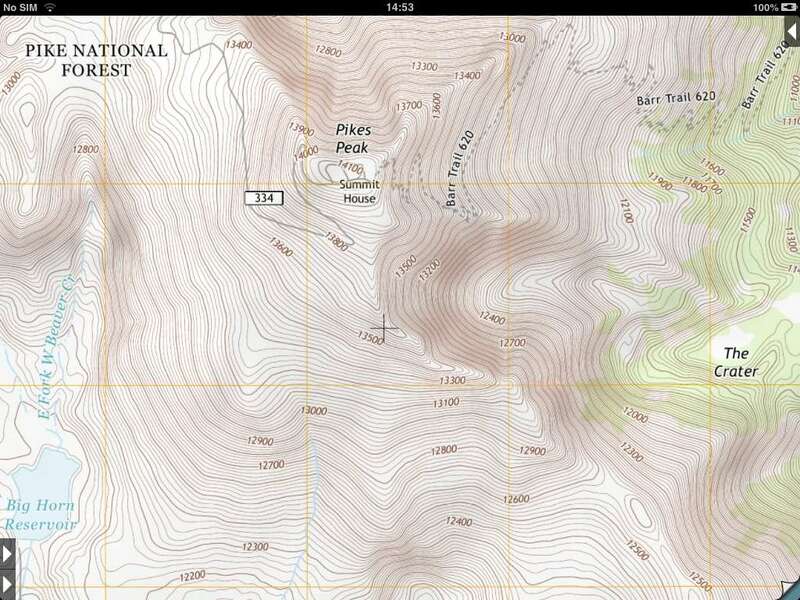 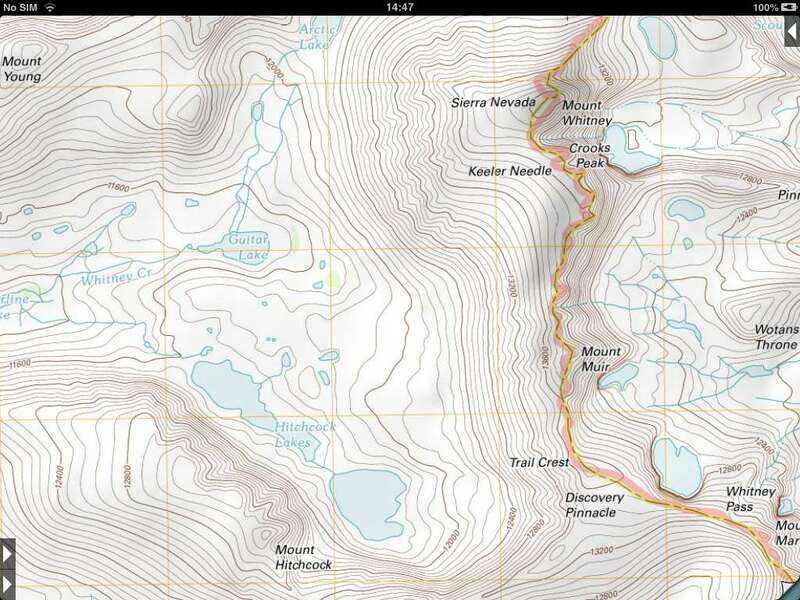 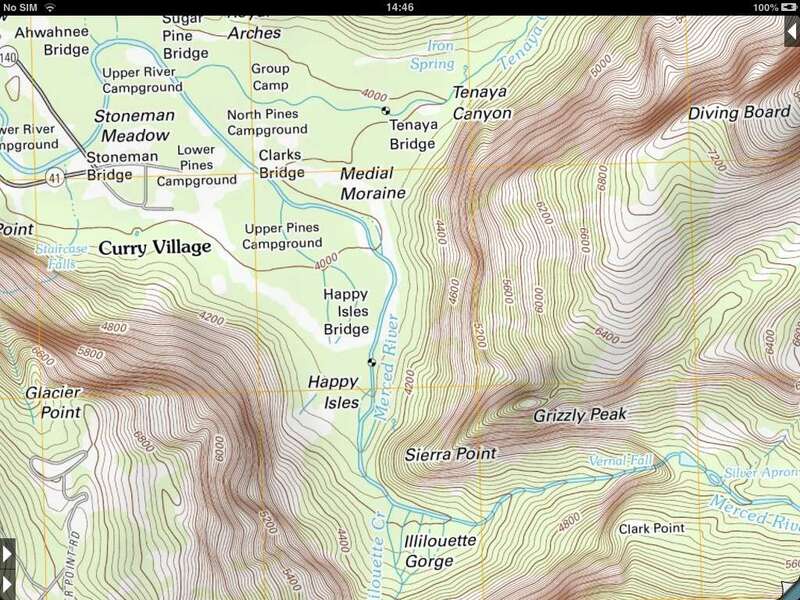 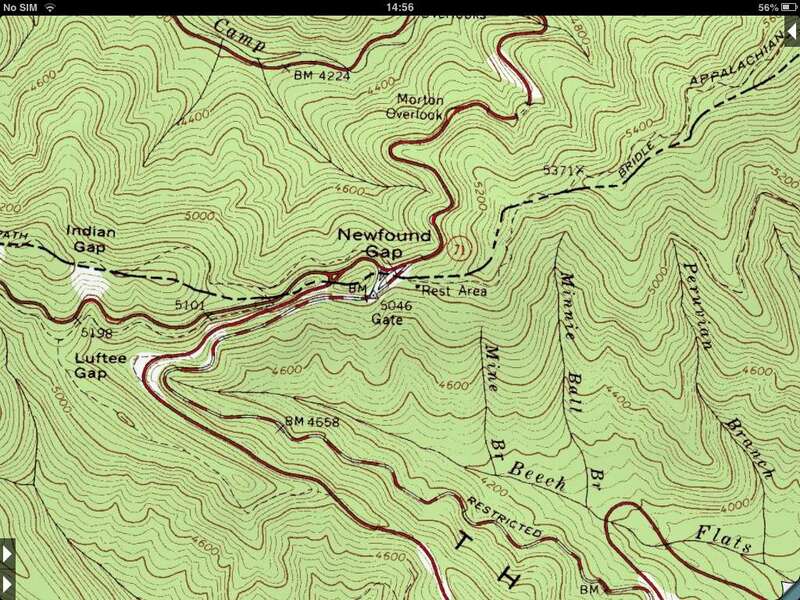 For the US, this app currently shows the traditional USGS topo maps that most users will have been familiar with as paper editions for many years. 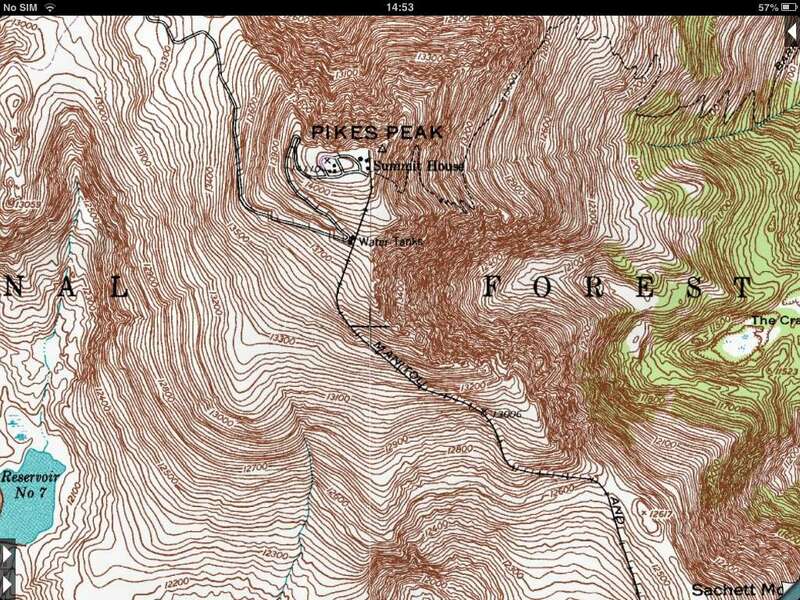 USGS now considers these maps to be "historical", and is in the process of replacing them with a new map series that they call "US Topo". 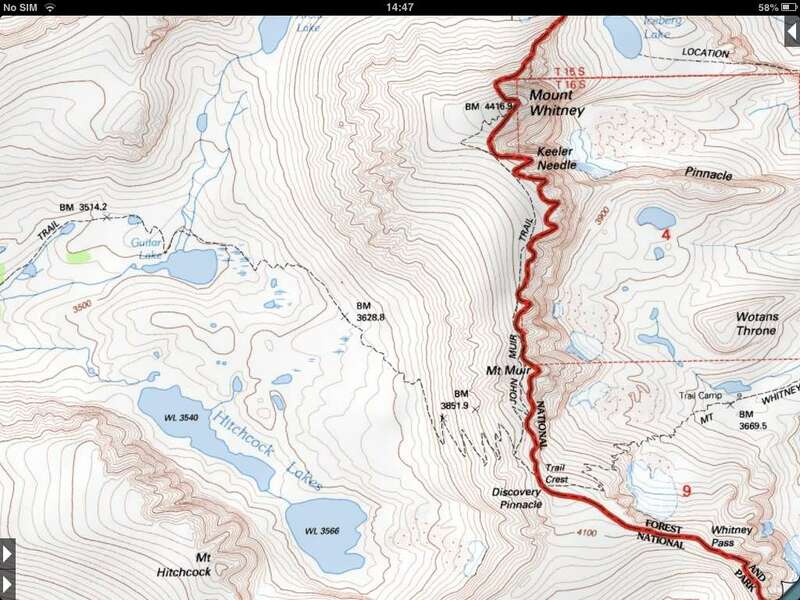 They have recently (2013) completed coverage of the lower 48, with AK, HI, PR and VI to follow in the next few years. 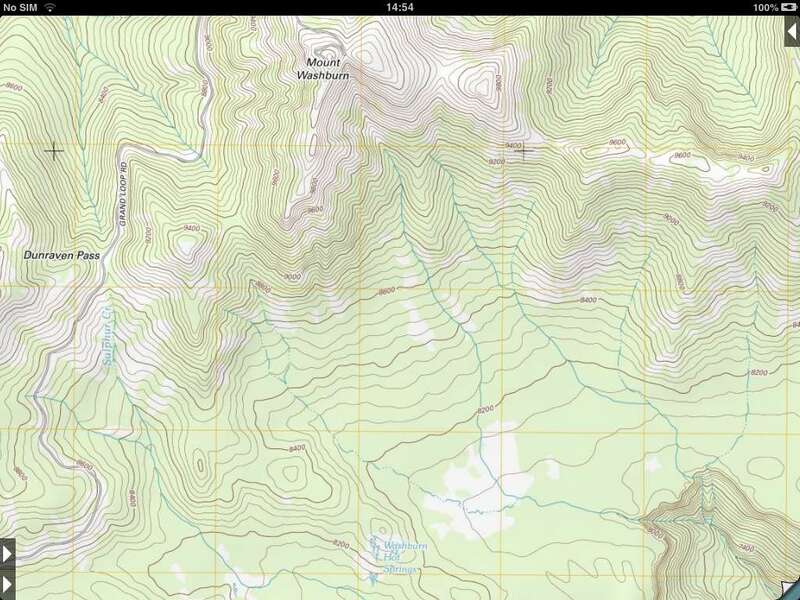 Users have often asked me why the app does not use these new maps, and until recently technical issues prevented me from doing so. 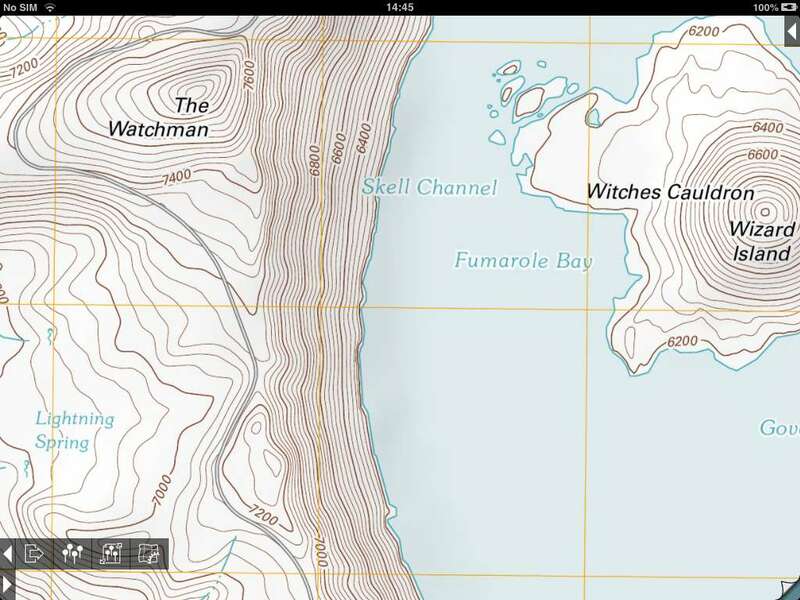 I have now overcome the technical challenges, but now that I've looked at the maps in detail I'm not at all enthusiastic about changing over to them. 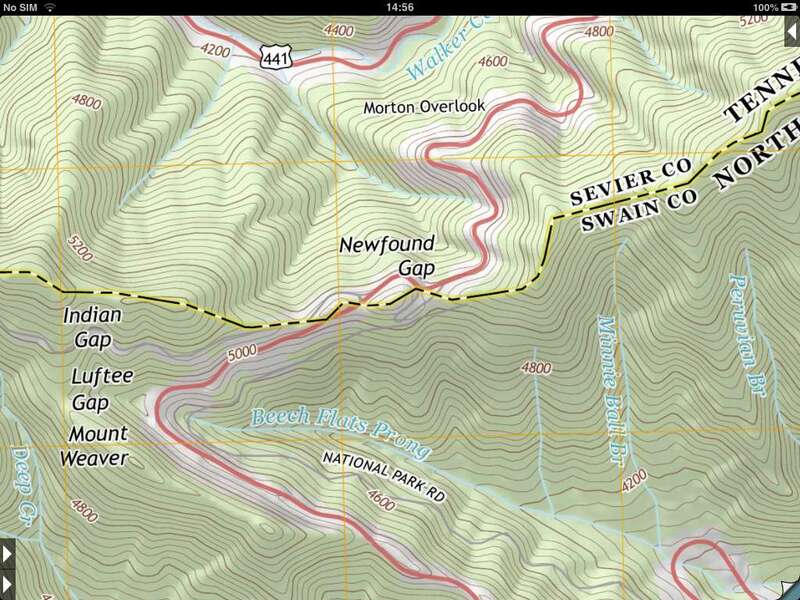 Very few hiking trails are shown. 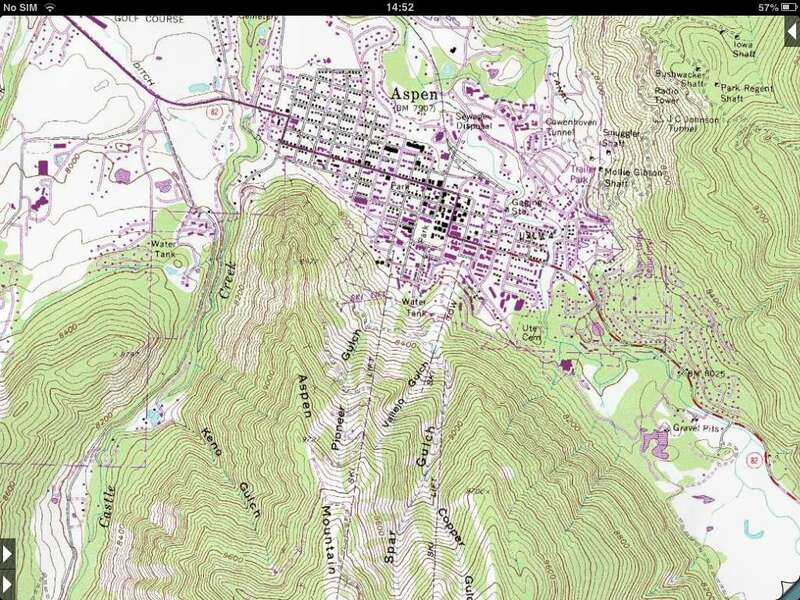 Few railroads, buildings, campsites and other important features are shown. 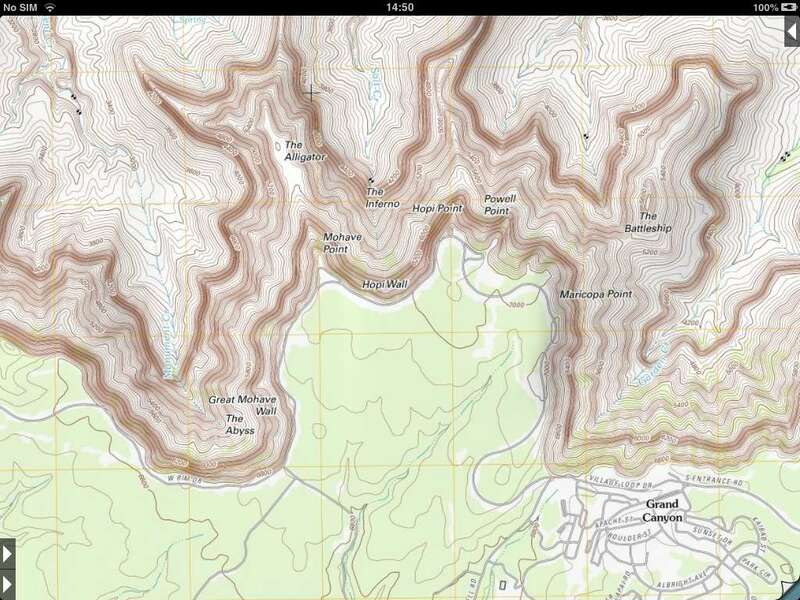 Contour lines have been smoothed out, showing less detail on steep ground. 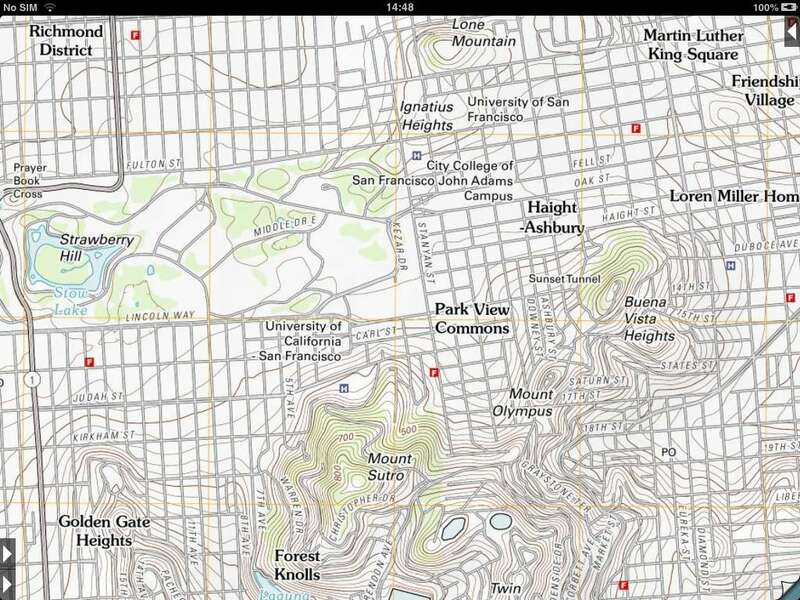 Road networks should be more up-to-date. 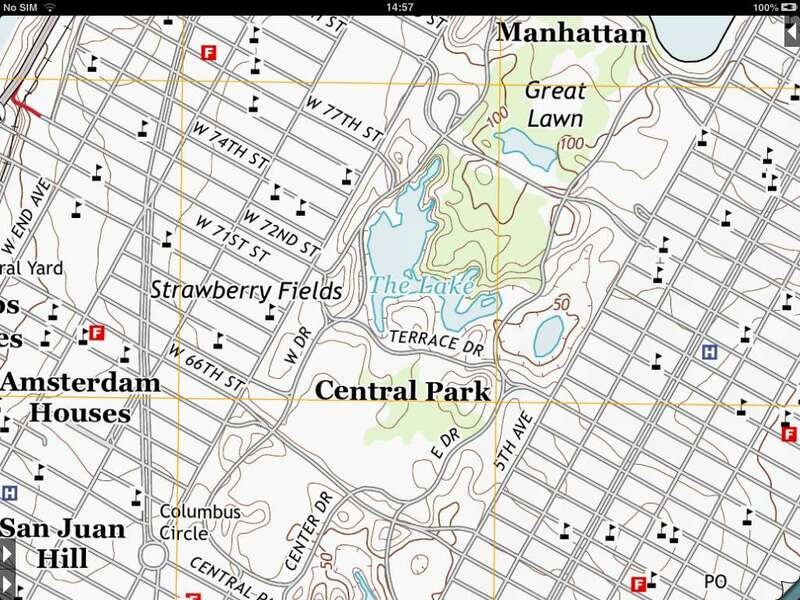 The maps are visually superior and more uniform, as they are not scans of paper maps. 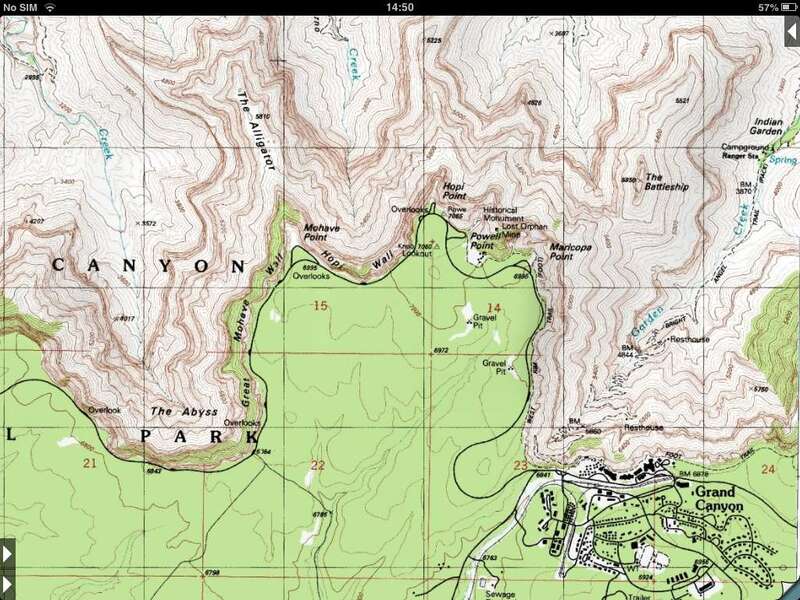 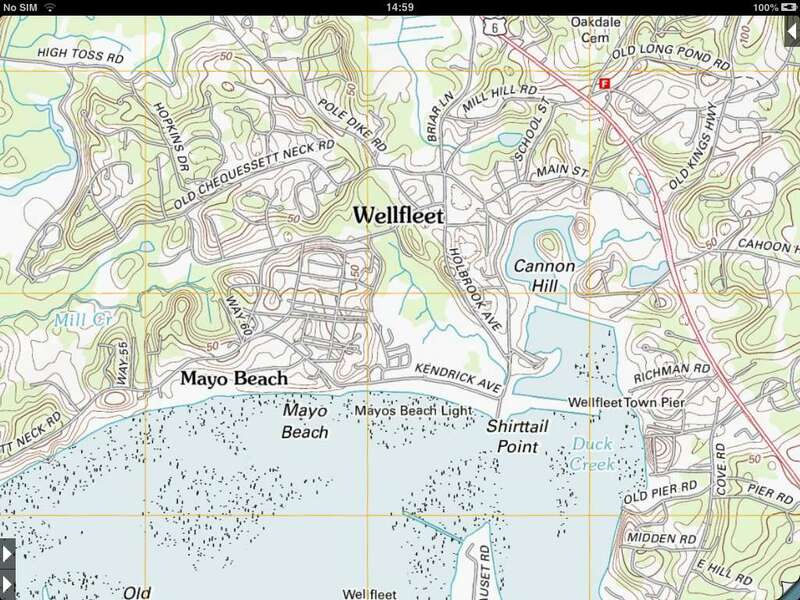 The maps include a satellite photo layer - but unfortunately this app is not currently able to display this. 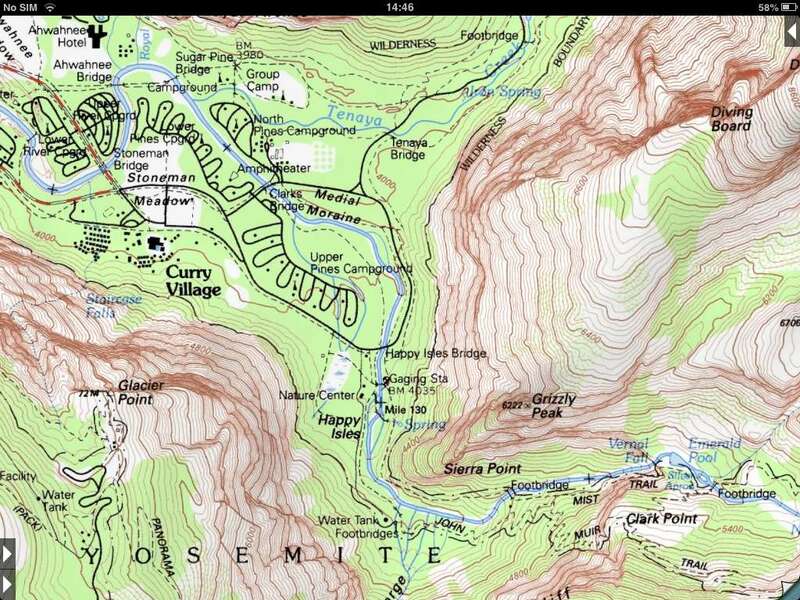 I would very much appreciate feedback about whether I should update the app to use these new maps. 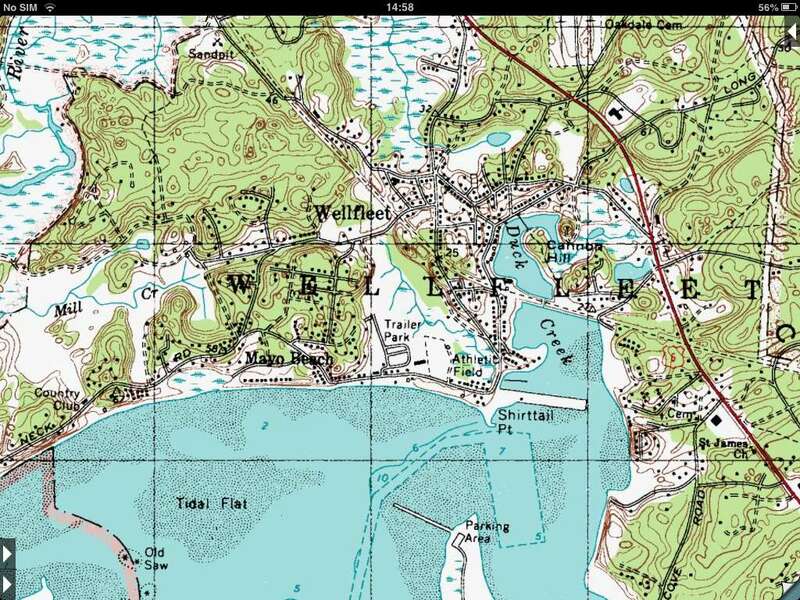 Please contact me with your opinions. 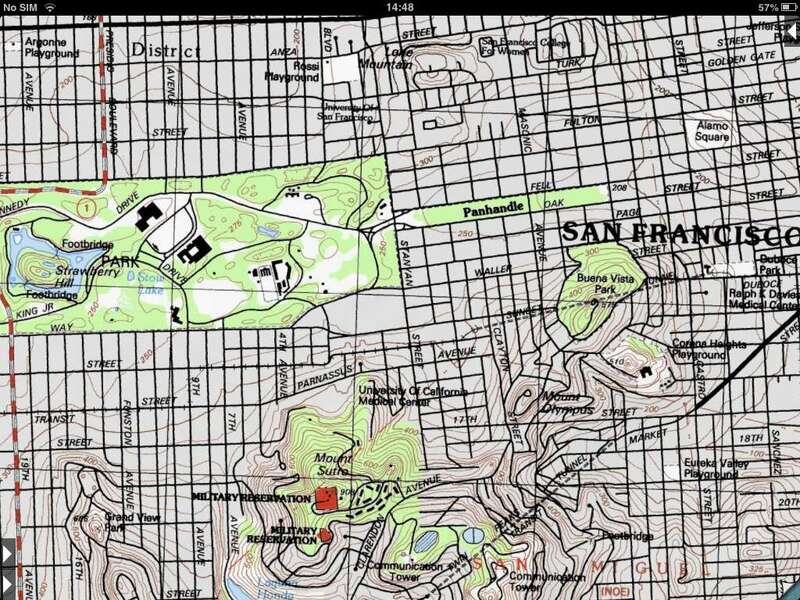 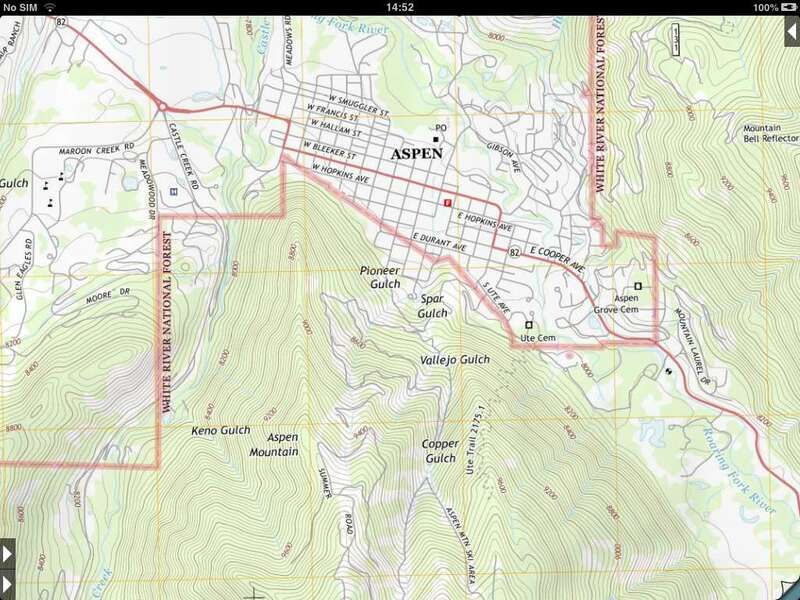 If you would like to compare other areas, you can get PDFs of the new maps from http://store.usgs.gov/.